Disney's Hannah Montana The Movie just hit theaters on April 10. 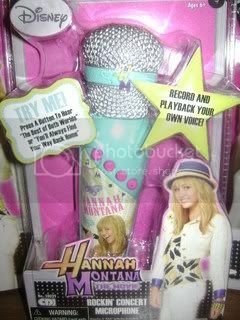 My nieces were able to test out the new Hannah Montana gear now in stores. I received sample product for review. All opinions stated are my own based on my personal experience. They sing, dance, and play with everything everyday. My girls loved it all and so will yours. My girls range in ages from 6 to 10. 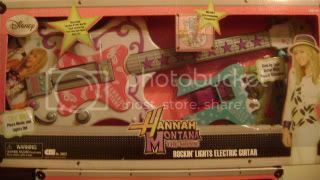 They take turns being Hannah with the mic, while the other plays the guitar. The fun did not stop there. These toys were the perfect hit for these girls. They loved it all. Check out what they played with. This fall just in time for Halloween every little girl will want the Hannah Montana Movie Dress, Hannah Montana Dream Dress, and/or Hannah Montana Polka Dot Dress. 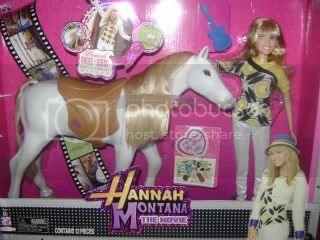 And on your daughter's wish list this Christmas, the Hannah Montana Classic Holiday Doll. 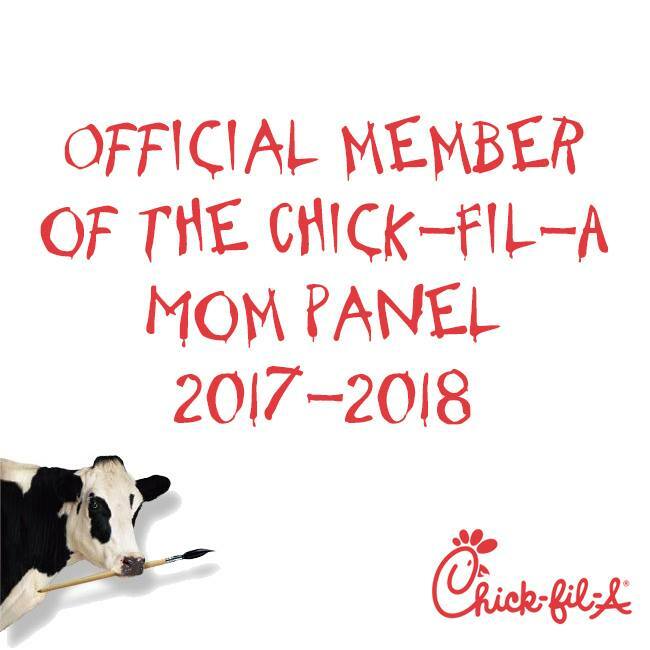 the movie was really positive and the conversations over the web good.